France has launched an official investigation into the ‘Panama papers’ about offshore tax evasion after the documents revealed around 1,000 names of French taxpayers. French financial prosecutors have announced a preliminary investigation for “aggravated laundering tax evasion” since the alleged crime “likely involves French taxpayers”. The Central Fight Against Financial and Tax Crimes Office (OCLCIFF) will supervise the investigation. “In application of the tax conventions with its partners, France will seek the transmission of the ‘Panama papers’ data,” French Finance Minister Michel Sapin said Monday in statement. He added that once the authorities have acquired and verified this information, it will review the taxes of the individuals concerned and any apply penalties, notably for non-declared foreign bank accounts and shell companies. French President Francois Hollande said earlier on Monday that the revelations were good news that would help boost tax revenues. “I can assure you that as the information emerges, investigations will be carried out, cases will be opened and trials will be held,” Hollande told reporters on Monday. “These revelations are good news because they will increase tax revenues from those who commit fraud,” he added. The secret files, widely referred to as the Panama Papers, contain 11.5 million documents, some 2.6 terabytes of data – more than that released by U.S. intelligence informant Edward Snowden and WikiLeaks. 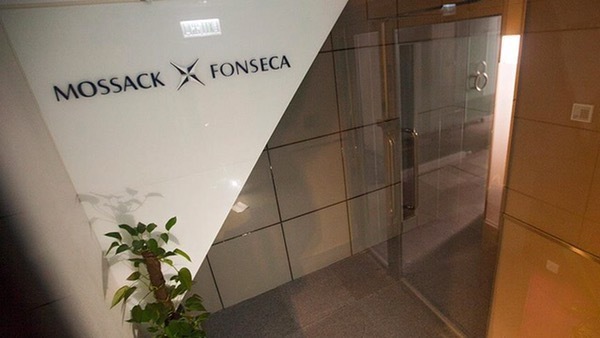 The documents point to 140 politicians worldwide, among them 12 current and former national leaders, claiming they worked with Mossack Fonseca to establish shadow companies for global transactions and money laundering. The leaks also say that two cousins of Syrian President Bashar al-Assad – Rami and Hafez Makhlouf – established offshore companies in the late 1990s with the help of Mossack Fonseca, and made a fortune using family ties.